Even if she’s had her share of Grammy trophies and triumphs, Billboard achievements, and a great number of popular ballads, Dionne Warwick humbly declares, "The word or label 'Diva' is an operatic term and I do not sing opera, therefore I cannot and do not accept being called as such." She is revered as a singing legend and popular music icon, who to many of her admirers is gifted with a melodic and soulful voice. Her songs continue to touch the hearts of people who believe in romance, love, friendship, and forever. On February 13 and 14, 2018 at the Grand Ballroom of Solaire Resort and Casino, the charismatic chanteuse headlines a two-night concert. "I've been to Manila several times...Manila audiences are wonderful, they have always seemed to enjoy my show," says the singing legend. For her Valentine concert, people will get to enjoy, "Songs I am expected to sing and a few surprises…it will just be two nights of wonderful musical evenings." Be ready to be enthralled and mesmerized when you hear her famous songs such as “Don’t Make Me Over,” “Walk On By,” “Do You Know The Way to San Jose?,” “Alfie,” and “I’ll Never Love This Way Again” and other signature songs. She shares, "All of my songs are close to my heart as they are like my children. The success of these songs; I attribute both to the wonderful composers and lyricists." What are the ingredients for a great song? Warwick replies, "Lyrics first, as I must believe in the words I sing, and of course, a memorable melody." The musical icon has formed a long and successful partnership with songwriters Burt Bacharach and Hal David. Warwick ranks among the 40 biggest hit makers of the entire rock era, based on the Billboard Hot 100 Pop Singles Charts, with 56 of the legendary American singer’s singles making the Billboard Hot 100 between 1962 and 1998 and 80 singles making all Billboard charts combined. Under Arista Records, Warwick won the Grammy for Best Female Pop Vocal Performance for “I’ll Never Love This Way Again” and Best Female R&B Vocal Performance for “Déjà Vu” in 1980. She became the first female artist in the history of the Grammys to win in two categories on the same year. In 1985, Warwick contributed her voice to the multi-Grammy winning song “We Are The World” which also spent four consecutive weeks at number 1 on the Billboard Hot 100 chart. On the same year, she recorded the American Foundation for AIDS Research benefit song “That’s What Friends Are For” with Stevie Wonder, Elton John, and Gladys Knight. 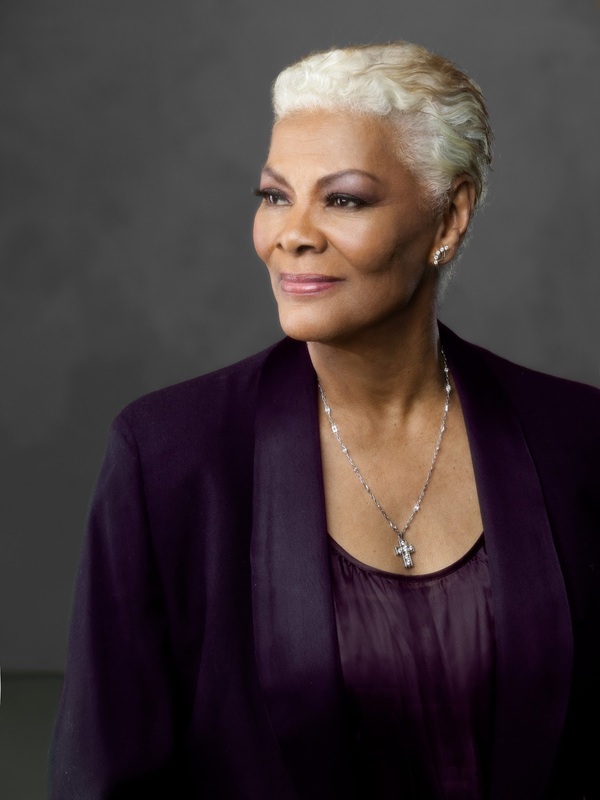 In a career that spans five decades, Dionne Warwick’s melodic and soulful voice remains unmatched. To Bacharach, David and the multitude of people she had the pleasure of working with, Warwick enthuses, "I am forever grateful." To newcomers in the industry, her advice, "Be true to yourself and what you want...if you can think it, you can do it." "I am truly looking forward to coming again to Manila and I do hope all of you will be at the concert to enjoy," says Warwick. We know we will never love this way again, that is why this season of romance, be part of “Dionne Warwick: A Valentine Concert” to be held on February 13 and 14, 2018 at the Solaire Grand Ballroom.